I would imagine some of you are Excel users and still think of an Excel or Google spreadsheet when we talk about tabular data. Please, don’t do that! Data tables, databases, and Excel spreadsheets are different things! 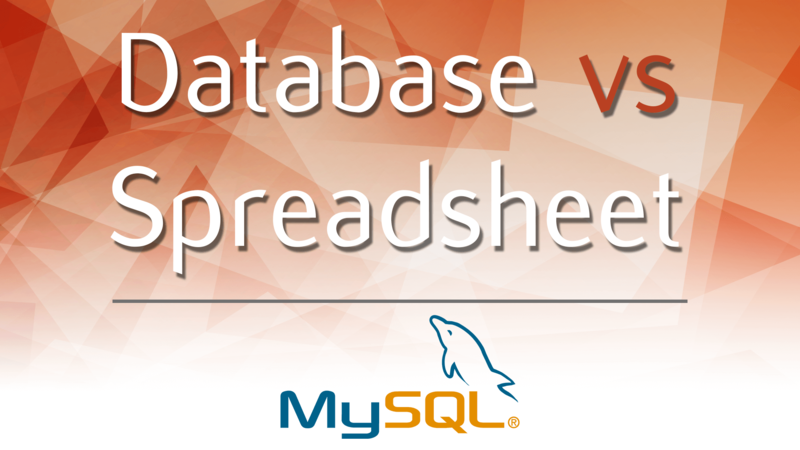 In this post, we will focus on the differences between database vs spreadsheet. It will be relevant, not only for current Excel/Google spreadsheet users. Those of you who do not use them regularly will still have the chance to understand the advantages and the disadvantages of using database vs spreadsheet. It is an electronic ledger, an electronic version of paper accounting worksheets. It was created to facilitate people who needed to store their accounting information in tabular form digitally. So, it is possible to create tables in a spreadsheet. This is one reason some people believe spreadsheets and databases are interchangeable, while, in reality, they aren’t. There are similarities between the two. Both can contain a large amount of tabular data and can use existing data to make calculations. Third, neither spreadsheets nor databases are typically used by a single person, so many users will work with the data. The differences between the two forms of data storage lie in the way these three characteristics are implemented. Ok. Imagine a spreadsheet. Every cell is treated as a unique entity. It can store any type of information – a date, an integer value, a string name. And then, not only can we have different types of values in various cells, but we can also apply a specific format to these cells. This is not inherent to databases. They contain only raw data. Each cell is a container of a single data value. It is the smallest piece of information there is. You must pre-set the type of data contained in a certain field. 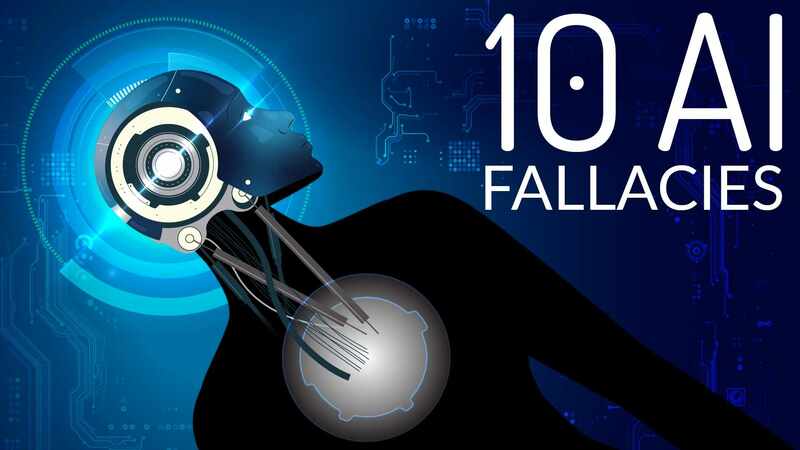 This feature prevents inadvertent mistakes – for example, in a field containing date values, should the user try to insert a string, the software will show an error and she will have the chance to correct herself. This won’t happen in Excel – if you insert a string in the column with date values, you wouldn’t obtain an error message, and Excel will store the string value. In a spreadsheet, data can be stored in a cell, while in a database, data is stored in a record of a table, meaning you must count the records in a table to express how long the data table is, not the number of the cells. And that is it – you cannot pick a font colour or size. All you care about is the information being stored; you don’t care about formatting. Our main goal is to save the numbers. Another substantial difference is that, in a spreadsheet, different cells can contain calculations, such as functions and formulas. This means, if you want to combine two integers, the result will be stored in another cell. In a database, all calculations and operations are based on the existing data and are done after its retrieval. There is a specific feature, called “views”, similar to the tables, in which you can do a calculation. These objects also contain columns that can be normal columns like the ones in the tables or could contain a certain type of calculation. There is no way you can mistake a record of data with a calculation. The database features mentioned so far improve data integrity – you can’t store different types of data in the same field, and it is unlikely someone will mistake a data value for an outcome of a calculation, especially in large data sets. Data integrity is a strong advantage when working with databases. Naturally, you might think a spreadsheet can contain multiple worksheets, so one can create tables in the worksheets, and then use the worksheets to create relations between the tables. Why bother using relational databases? Well, in a spreadsheet, such relations will be logically limited. Instead of setting up spreadsheets or worksheets, one can set up relations between the tables, and this will boost the performance of operations, increasing the speed with which you could manipulate your dataset. Albeit powerful for many circumstances, spreadsheets have their limitations. Excel is incapable of handling over 1 million rows of data. This immediately induces us to look for a solution. Usually, the fix is to use databases, where having 2, 5, or 10 million records is not a problem. Referring to the multi-user property, spreadsheets are lagging. Essentially, every person must update their own spreadsheet with new data. For instance, if there is a new purchase to register or a last name in the “Customers” table to correct, every user must make these changes manually. You would justifiably think Google Docs and the latest versions of Office solve this issue, but they do so only partially. In Google Docs, you might have trouble finding out who changed or deleted information incorrectly, which often leads to a cumbersome situation where people have a hard time organizing their tasks. Databases provide a stable structure, controlling access permissions and user restrictions. One person can make a change that is visible to everybody instantly. This feature increases efficiency and data consistency when using databases. Considering data integrity and data consistency, using databases eliminates duplicate information, which is another way to save space and increase efficiency. Look at the “Customers” table. You know a certain first and last name corresponds to a unique email address. So, if you know John McKinley has changed his email and you are using a spreadsheet flooded with data, you may change the email address once and accidentally miss updating the same address in another record. This may lead to inadvertent mistakes. They can be avoided when using a relational database – an accredited user only needs to access the “Customers” table and change John McKinley’s email address there. Just once. Not only will this operation save time, but it will also anticipate inconsistencies. So, what we discussed in this post highlights why databases are a better environment for storing and keeping track of data when working with multiple dimensions and large amounts of data. Spreadsheets have their advantages as well – they are an excellent tool that allows us to carry out extensive analysis. But for the easy retrieval and updating of data, efficiency, data consistency, data integrity, speed, and security, relational databases are definitely the structure to opt for. They can store lots of raw data and are excellent when separating the data from the way it is displayed for analysis. As you saw, it would be a good idea to stop trying to visualize data tables in the form of spreadsheets. They are different. Check out our next post, where we will offer more database terminology. Currently running an Indiegogo campaign to launch our product – The 365 Data Science Program. It is everything you need to start a career in data science from Mathematics and Statistics, through R, Python, and SQL, to Machine learning and Deep learning (with TensorFlow). Click here to support us and get early access.